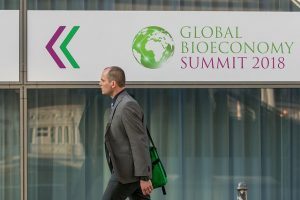 700 high-ranking experts from politics, science, civil society and industry sectors from more than 70 countries met in Berlin, Germany, from 19 to 20 April to discuss the latest developments and challenges in the global bioeconomy. 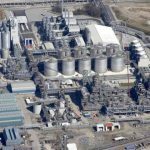 It was the second time that the German Bioeconomy Council had organized the Global Bioeconomy Summit in the German capital. 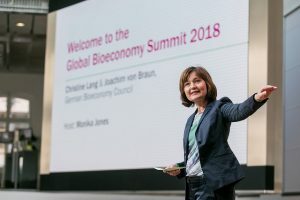 An event format at the Global Bioeconomy Summit was created that succeeded in bringing together broad international expertise, a community of international experts and stakeholders from all hemispheres in Berlin. 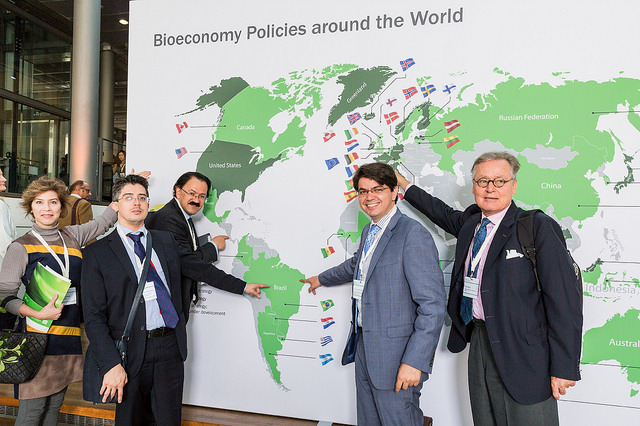 The state of bioeconomy in different parts of the world was reviewed and new opportunities for accelerated transition to a sustainable bioeconomy identified. The GBS2018 defines a set of globally relevant key themes for bioeconomy research and policy agendas. The themes were elaborated in a bottom-up and demand driven process guided by the International Advisory Council and subject to an open call for workshop proposals. The call resulted in nearly 50 workshop proposals. 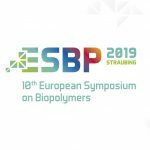 In order to foster international perspectives and collaboration already in the preparatory phase, the proposals were merged into 14 co-organized workshops and clustered into 4 tracks, which are summarised below. 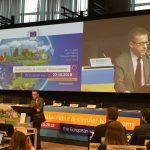 Measuring and Monitoring the Bioeconomy – What, Where and How? 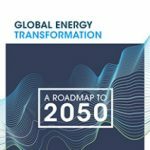 The results of all 14 workshops will be published in a detailed report. The themes could serve as a nucleus for future collaboration and joint projects in the bioeconomy. In sum, the International Advisory Council of the Global Bioeconomy Summit 2018 calls for an increase in multilateral and cross-sectoral collaboration and coordination on bioeconomy R&D, governance as well as in capacity building to ensure “Sustainable Bioeconomy For All”. Of course we will report on them.